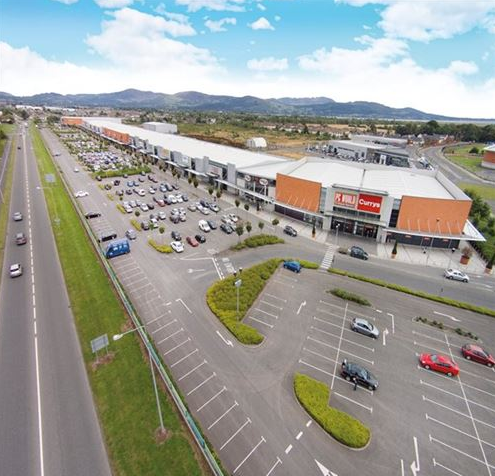 Dundalk retail park is situated just outside the inner town and is easily accessible. It has over 1000 parking spaces that are all free of charge. It has an excellent variety of stores.It is situated 3 kilometers from Dundalk town centre.